Are you looking for the best AppLock for Android 2018 to protect your privacy, then you have landed in the right place. An application is one kind of software or program, that increases the smartness of your Smartphone. 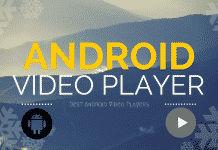 Tons of application are available in Google’s Play Store and every day you came in touch many of them. There are different kind of apps, such as games, tools, browsers, etc. Some of the applications require your login details to store your sensitive data. So, privacy is a major issue of cell phones these days. If your phone is not much secure, then one can easily steal your private data like login details, photos, videos, messages, etc. So, you should always protect your smartphone from unauthorized users. You can put a password or pattern lock to protect your phone, but you can’t refuse your friends or family to access your phone. Your phone might have some private data which you don’t want to show them. In that case, app lock is the best solution. Here I have shared 13 best app lock for Android free download from play store. Do you want to know, which is the best app lock for android phone? Android has several options to lock the phone. You can use a pattern, a pin, a password or thanks to recent technological advancements, your fingerprint to safely lock your phone. But we need far more than only a simple display lock to address our problem, we need to set a lock on specific programs, we need app locks. All these app lockers are working fine with Android KitKat, Lollipop, Marshmallow, Nougat and Oreo. All are able to protect your privacy and increase your security level. So, try them and share your opinion. As like its name, it is the best applock for Android without ads to protect your apps in a perfect way. It provides three types of lock protection; fake fingerprint scanner, fake error pop-up, and password protection. The fake error is the best way to protect your apps from friends. It shows a fake warning, that the process is not working correctly. You can also control the brightness and rotation of each app. It also provides a unique feature that makes it distinct from another Apps that is Stealth mode. In this mode, an App becomes completely invisible from the launcher. 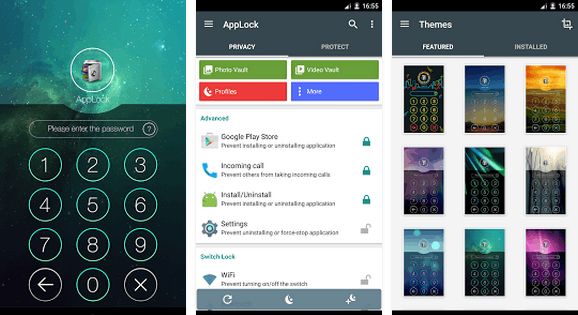 AppLock is another best app lock for Android phones and tablets. It allows the users to protect their applications by using a number or a pattern code. You can only access the Applications if you know the correct password. You can also change the app lock screen background, hide the app icon, uninstall protection, Advanced protection and many more. It allows you to install different themes and plugins for better look and protection. Just tap the lock icon to lock and unlock apps. It is very handy and user-friendly. By the smart app lock apk download you can protect system apps like WIFI, Bluetooth, Data and much more as well as user apps. It supports password and pattern lock. By using multiple password function, you can set a different password for each locked application. It also has screen and rotation lock function. It provides simple and easy to use interface and one of the best free apps you should try. ES File ExplorerYou might know about ES File Explorer. It is a popular file browsing application and also has many external functions. 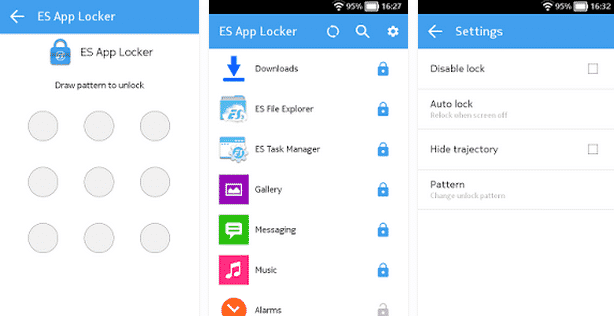 ES App Locker is a product of the same company, which is tiny and easy to use application. There are two ways to lock the application; Pattern and Password. You can also set both ways to lock apps. According to its features and functionalities, it is the best app locker for Android free download. 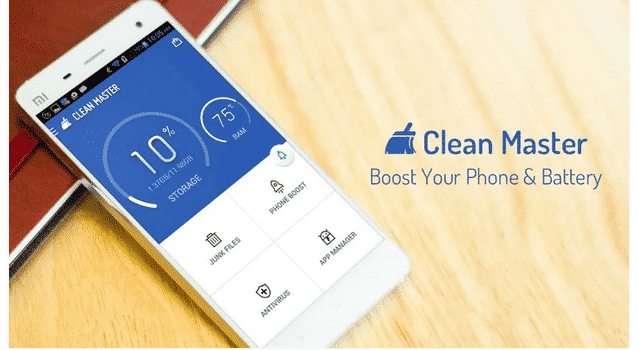 Clean Master is a popular cleaning solution for Android smartphones. It cleans the junk files as well as protects your phone from different dangerous threats and unauthorized accesses. 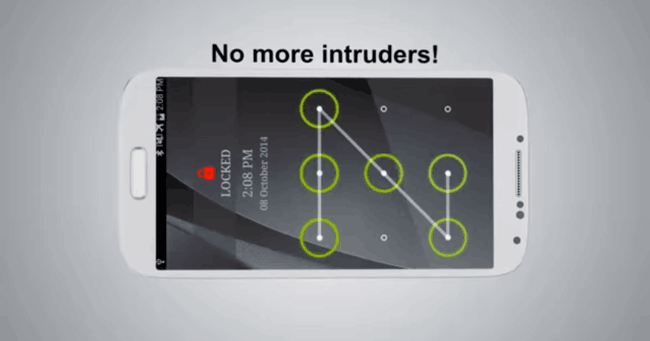 It has an inbuilt AppLock function, which protects your apps by using a pattern lock. It is the another best free applock for Android phones and tablets. If you don’t want to use an extra app as app locker, then this one is best for you. It also has an Intruder selfie, which takes the photo of someone entering wrong codes. 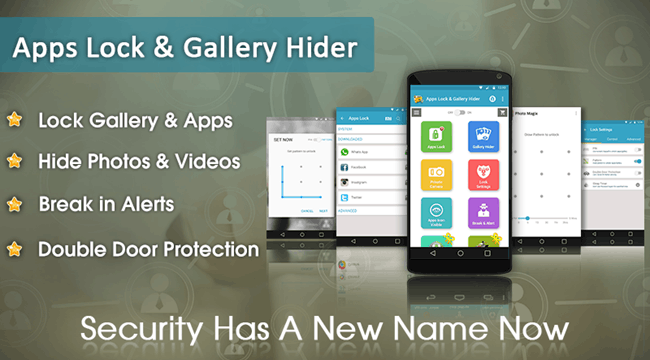 Apps Lock & Gallery Hider is another perfect applock for Android which comes with rich and intelligent features. 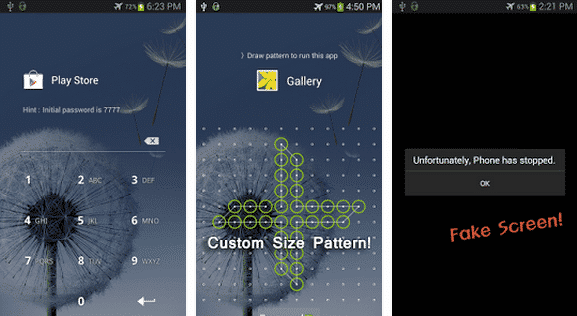 You can protect all downloaded as well as system apps with PIN and Pattern lock. The features of this app are divided into three sections, such as Smart features, Security features, and Hi-Tech features. 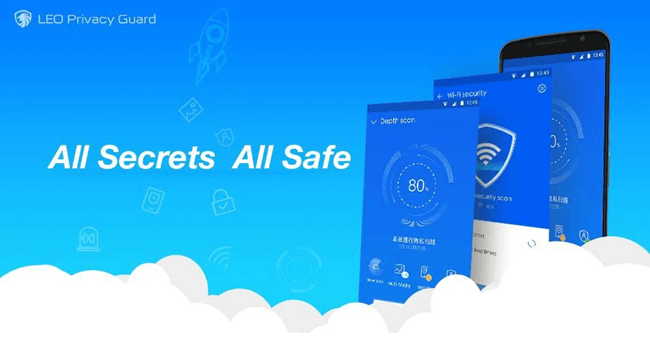 By using its Hi-tech feature, you can protect advanced apps like Installation, Settings, Task manager, Force Stop, Data, Bluetooth, Wi-Fi, SD card, Incoming calls, etc. It provides the complete security solution for your Android smartphone. App Lock (Pattern) app takes care of your phone by protecting contacts, calls, e-mail, SMS, photos or any app on your phone or tablet. Install it on your mobile and forget about your phone’s privacy. You can easily lock an app with this amazing application. You have to choose at least 4 dots as your pattern lock. One of the unique features of this app is, it can sound an alarm if someone tries to access your locked apps without your permission. 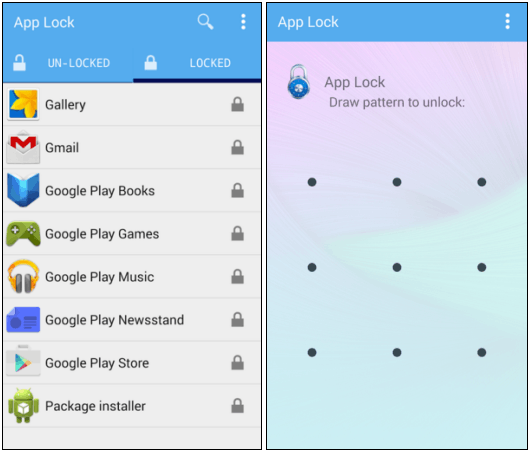 App Lock is a lightweight, fast and easy to use app lock for Android mobile. As like other apps on this list, it is also capable of protecting your privacy from annoying people by locking your applications. You can either lock your apps with PIN or pattern. At the time of installation, it asks you to set a security question and its answer, which can be used to reset the password, in case you forget it. It provides a very fast process to lock and unlock apps. 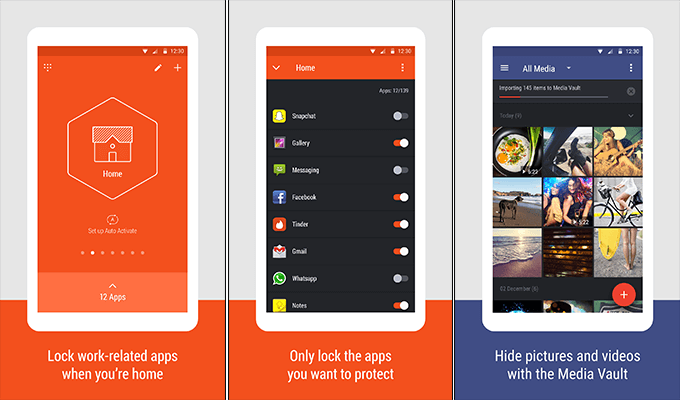 LEO Privacy Guard – Lock&Boost is another best applock for Android 2018 to protect your apps and privacy completely. The high-security functions and lot of improved features make it unique among other apps in this category. It has an inbuilt scanner, which scans your smartphone from malicious apps and the inbuilt cleaner cleans junk files to increase your phone’s performance. It also has an Anti-theft feature to locate your lost mobile. You can also remotely access your smartphone from anywhere. It takes a photo of some who enter the wrong password and alert you using an alarm which makes it an unique app locking tool. 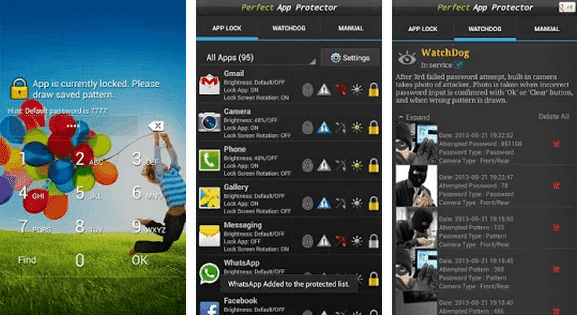 App locker – Lock Any App is a must-have app for Android users to protect their privacy from unauthorized access. 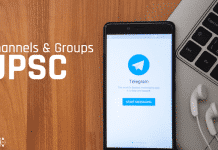 It has some unique features you would like, that it locks your private messages by locking apps like SMS, Whatsapp, Facebook Messenger, Twitter, Emails, Skype, Snapchat, Contacts, etc. It also locks your sensitive photos and videos as well as incoming and outgoing calls. All these features make it one of the advanced app locker for Android devices. 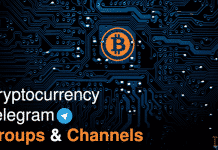 With its impressive interface and simple to use functions, you will always use this app to secure your individual applications. The app also comes designed in with off-line security password restoration, a feature discovered in very few app lockers. 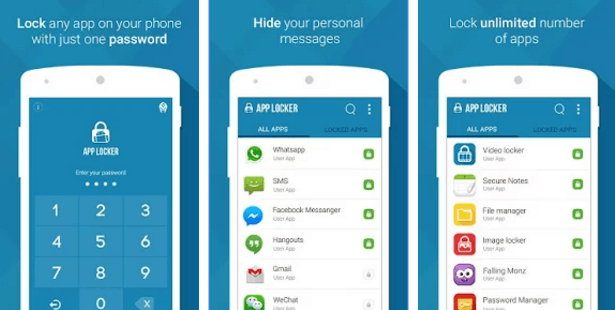 App Locker Master is the best applock for Android with fingerprint. It is the lightest, and most professional app lock to protect your personal data. With the help of this app, you can protect your installed as well as system apps on your smartphone. It is a lightweight app, so it consumes very less memory and battery life. Very often your friends borrow your smartphone, then don’t worry about the privacy. It supports pattern, PIN lock as well as finger print lock to protect your apps. If your phone has a fingerprint scanner, you can use it to protect your privacy. It has a lot of options to choose from and comes with a beautiful and user-friendly interface. Hexlock is another best Android App protector developed by Liquidium Limited to protect your apps as well as privacy. It has six unique profiles to protect your information in diffractions; I think that’s why it is named as Hexlock. The six profiles are work, home, party, parental, school, cafe, etc. There are three ways to secure your apps; PIN, Pattern, and Fingerprint. The fingerprint is the more relevant way to lock and unlock your apps. The Media Vault Feature allows you to encrypt your media files such as Photos and Videos in a secure place. In order to see your photos and videos again on the gallery app, you need to restore them. 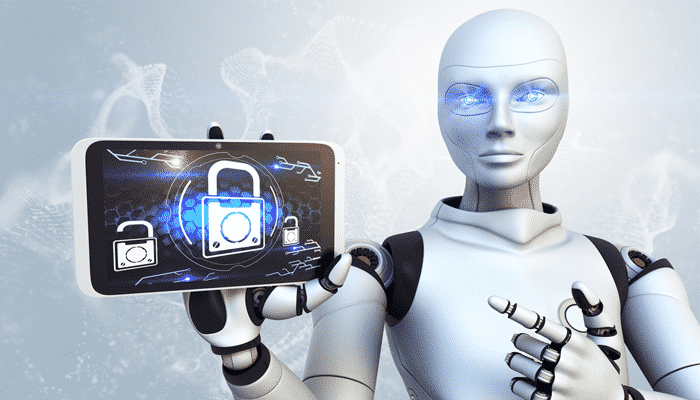 Nowadays, smartphone privacy protection is a top security problem for so lots of private info and important data received or saved through it. 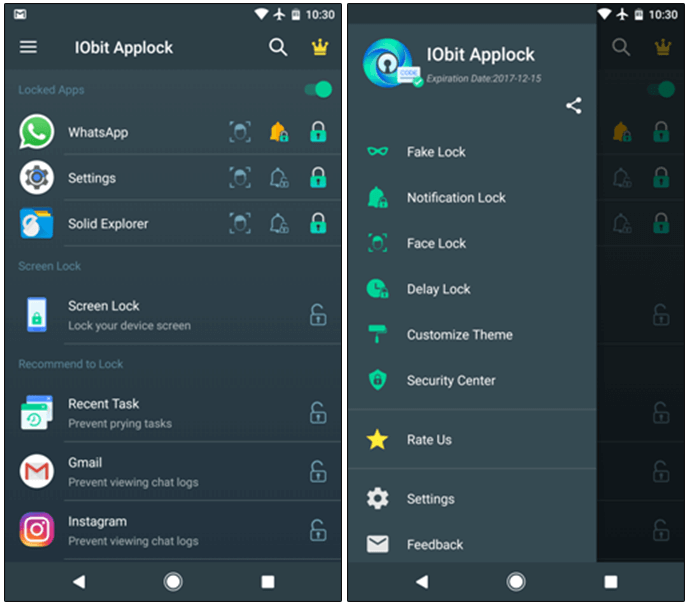 IObit Applock can protect your privacy and important data by locking any programs, system switches and settings on your Android phone and tablet using a secure pattern or PIN code. You’re no longer need to be concerned about sensitive information been pried by others or system configurations messed up by children. 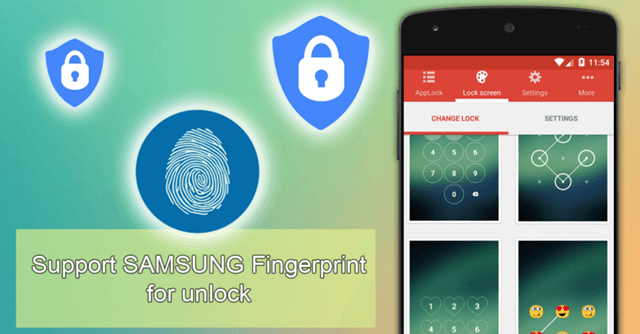 If you are looking for the best fingerprint applock for Android, then this is the best app for you. These 13 are the best applock for Android 2018 free download. All apps are very useful, but I love Clean Master. Because by using it you don’t need any extra app to protect your apps. Try them and share your favorite locking app with us. If you like it, please leave a review. And if you don’t, please let me know why. Hope you enjoy it. Are there any App locks that don’t contain annoying ads. CM is the WORST when it comes to ads. I would even pay for an ad free version?? Chandan, Apps lock is really a nice android app to lock WhatsApp or any other application very easily. But, the problem is that anyone can bypass the app lock by just force stop or clearing cache. (Android exception). @vishalchopra13:disqus, many app locks require Device Administrator access. So, one can't stop the process or uninstall.